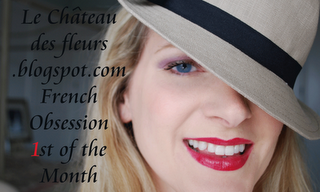 "Isabelle Thornton" Le Chateau des Fleurs: French Obsession linking party # 4 and pink give away! 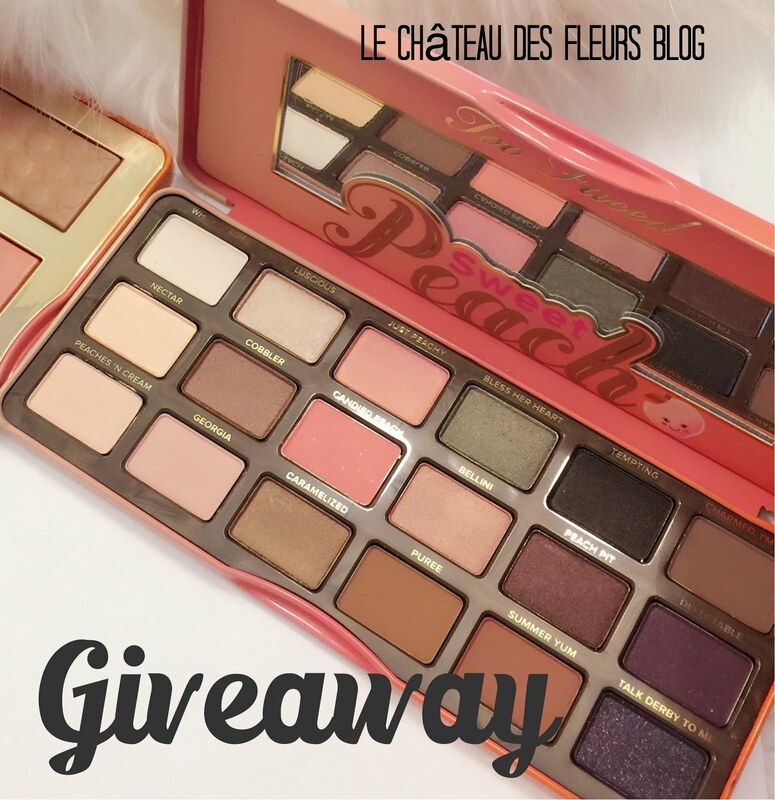 French Obsession linking party # 4 and pink give away! You guys are ready for some French Crazy fun! It is a PINK Give away! This matching brooch and necklace! So pretty! I love it and thought you would like it too! follow me and leave a comment. Share on facebook. (Tools on top of my right side bar). Leave a comment. Lola will choose a number...will be the comment number. So leave a comment for each thing you do. Winner announced on Friday July 9. Link any French inspired posts. Old or new. Link my blog or place my button to your post or blog. Check others and leave sweet comments. Have fun and get inspired. The party is on until July 9. Bonjour! Thanks for hosting another fun party! Already happily following ... :) Pink is absolutely my favorite color, so I have to place my name into contention! What a beautiful pink necklace and brooch! I would love to be entered into your giveaway! I am and have been one of your followers for quite awhile now! I love to visit here and read your blog! You are such an inspiration! Already a follower of yours! Frenchy, I shared your beautiful giveaway on the sidebar on my blog..
Not usually a jewelry girl, but those are lovely! I'm already a follower! Love it! It's beautiful! Oooh, la, la! I just love the necklace and broach! Please enter me! Mine is kinda silly this month, I hope it makes others laugh as much as I did. And I am already a follower! Love your blog tons! So pretty and pink is my favorite color. Beautiful. And I am a follower of course. Wow! How pretty! I would really like to win this! Have a great day! The French Obsession button is on my blog on my "Linky Parties" page as well as at the end of posts that I linked up! Ohh la la, the necklace and brooch are absolutely beautiful!!!! Your give-away is the loveliest I've seen in a long time. Hello FrenchY! Loving The Perfectly Precious Pink Jewelry That I Can Primp With!!!! Your button is on my sidebar! I can't follow you on FB b/c I don't do FB. Do you do twitter? im all about the pink in a home full of boys! What a great give away ,,,Frenchy !! What a pretty giveaway, I'd love to enter. I'm linking up to your Frenchy party too! I was just feeling a bit blue about missing all the celebration for the 4th of July - and then I saw the sweetest post from Catherine of le-monde-de-catherine.blogspot. She lives in Normandy, do you know her? ANd my 'Frenchy' honey always gives me a cake, red white and blue of course! I am so excited about this give away! I would sure love to win! already a follower! love your blog. I put your giveaway on my sidebar! Hi, What a wonderful Giveaway! Pink is a great color and the necklace and brooch are gorgeous! Thank you so much for this chance! I hope that you have a wonderful rest of your day! Hi Frenchy, I just wanted to let you know that I've been a follower of yours now for some time...I just love your blog! Hope you have a beautiful rest of your evening! Yep...me again, Hi Frenchy, lol I had to tell you that I have your link on my right hand side bar on my blog. Thank you so much for this chance! Have a great evening! I love your linkey parties! Thanks for inviting us to join in on the fun, the necklace and earrings are lovely! I'm a follower on FB AND I have you listed on my blogroll! PINK is always perfect:) Hope you are having an "easy" move! A HOPEFUL happy follower! You always have beautiful giveaways, I should know 'cos I won last month's, and have the enhanced button on my sidebar to prove it!! We've been away on vacation, so I thought I'd cheat this time & link a post from last year about Monet's garden in Giverny. Have a great 4th weekend. Hi Frenchy! Thank you for following my blog! I love your blog...brings back wonderful memories of my trip to Paris. Beautiful giveaway! Love, love the pink necklace! I am a follower of your blog. Oh so pretty and so vintage! Thanks for the fun giveaway chance to win! What a beautiful set! I would love to win!! try to find something French to link up.. I like your give-away very much. I don't know if it is possible for a Belgian girl, but i would love to be entered into your give-away. Already following & love the pink. My mother-in-law would love that brooch! Both pieces are so pretty! gorgeous jewelry! i love that the pieces are vintage and fabulous. What pretty jewelry!! Thanks for such a sweet giveaway Frenchy and for the fun weekly linky party!! I've been a faithful follower! oooh thanks so much for the contest! the jewelry is awesome and I love the photos. I just started following you, your blog is beautiful! Did a little blurb about the giveaway on my blog. Just did a tweet about the giveaway. This is so beautiful and delicate - I would love to win! I think those are adorable! So chic! I would love to be able to wear that necklace and brooch!!!! I'm already a follower!! !